Västmanlandite-(Ce): Mineral information, data and localities. Named after the region of occurrence in Sweden. 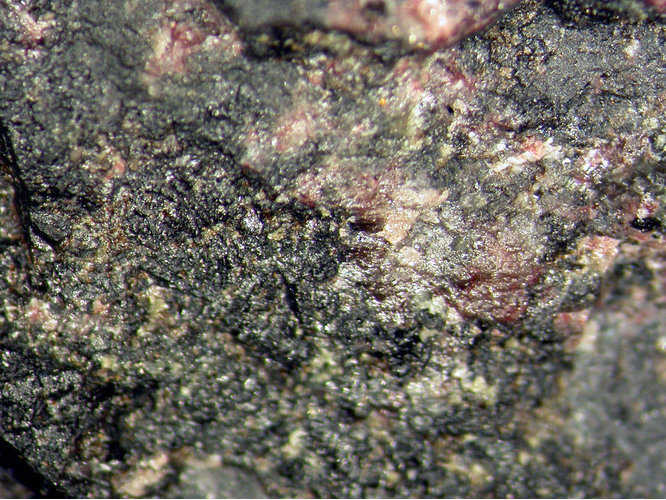 A complex REE-silicate, visually similar to allanite-(Ce) and other members of the allanite group. Closely related to Perbøeite-(Ce) and Ferriperbøeite-(Ce). See also Unnamed (Fe-analogue of Västmanlandite-(Ce)). 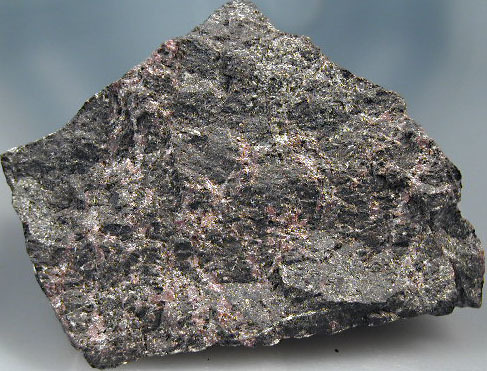 Chemically related to dissakisite-(Ce), dollaseite-(Ce), manaevite-(Ce), gatelite-(Ce), and somewhat to khristovite-(Ce). Fluorbritholite-(Ce) 4 photos of Västmanlandite-(Ce) associated with Fluorbritholite-(Ce) on mindat.org. Allanite-(Ce) 1 photo of Västmanlandite-(Ce) associated with Allanite-(Ce) on mindat.org. 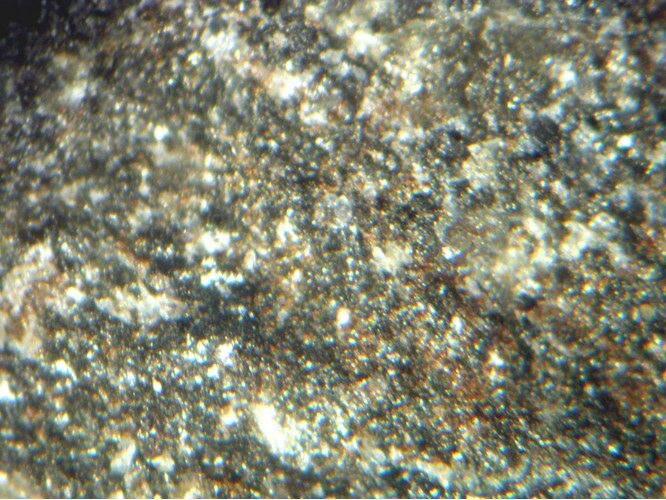 Pyrite 1 photo of Västmanlandite-(Ce) associated with Pyrite on mindat.org. Holtstam, D., Kolitsch, U., Andersson, U.B. (2005): Västmanlandite-(Ce) – a new lanthanide- and F-bearing sorosilicate mineral from Västmanland, Sweden: description, crystal structure, and relation to gatelite-(Ce). European Journal of Mineralogy 17, 129-142. Holtstam D., Kolitsch U. and Andersson U. (2005): Västmanlandite-(Ce) - a new lanthanide- and F-bearing sorosilicate mineral from Västmanland, Sweden: description, crystal structure, and relation to gatelite-(Ce). European Journal of Mineralogy, 17: 129-142; Holtstam, D., Bindi, L., Hålenius, U., Kolitsch, U., Mansfeld, J. (2017) Ulfanderssonite-(Ce), a new Cl-bearing REE silicate mineral species from the Malmkärra mine, Norberg, Sweden. European Journal of Mineralogy: 29: 1015-1026.